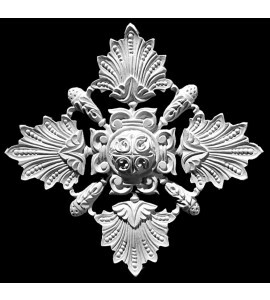 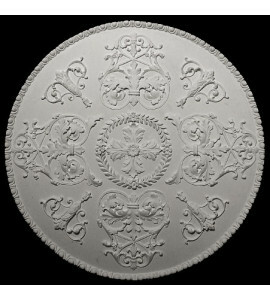 Traditionally Medallions are a wonderful way to add detail to ceilings. 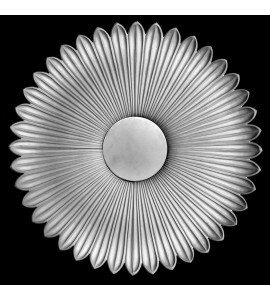 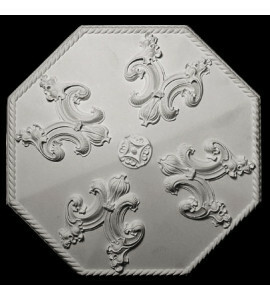 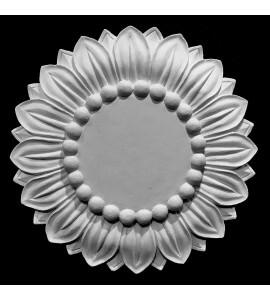 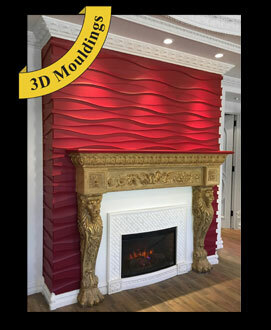 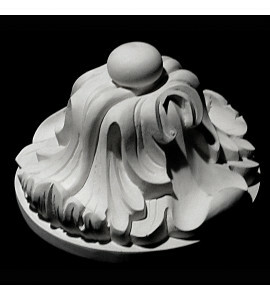 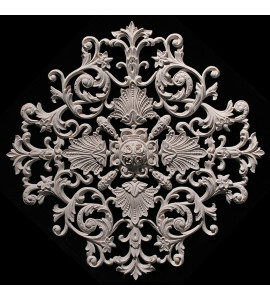 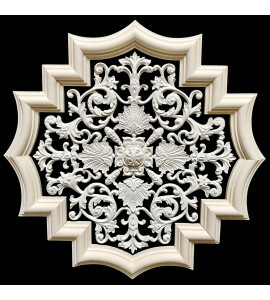 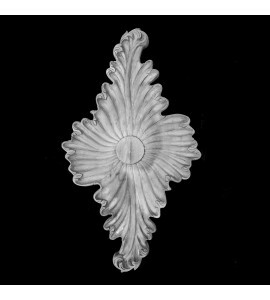 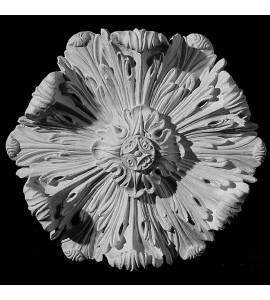 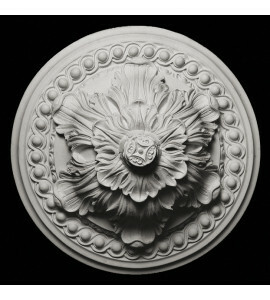 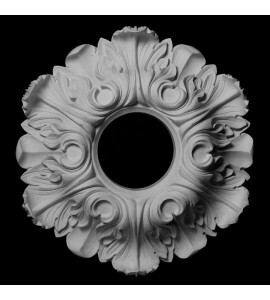 Today designers use medallions in ceilings, walls and on cabinetry. 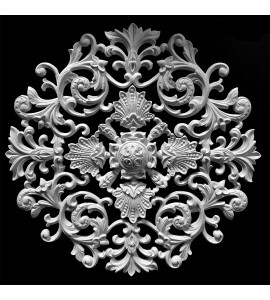 These are just a few areas where this style of components can be used, for a added wall decoration and both as interior or exterior applications.